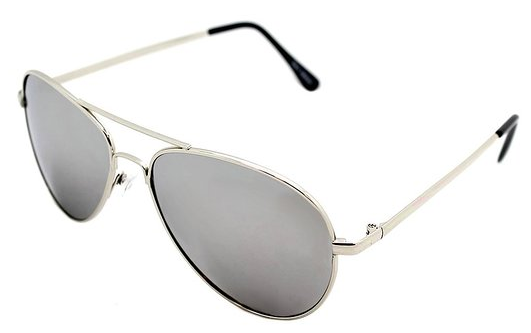 Mirrored Aviator Sunglasses Only $3.79 PLUS FREE Shipping! You are here: Home / Great Deals / Amazon Deals / Mirrored Aviator Sunglasses Only $3.79 PLUS FREE Shipping! pass up a deal this good! Get these Mirrored Aviator Sunglasses for Only $3.79 PLUS FREE Shipping!